AT3 Event Planning & Concepts Inc. 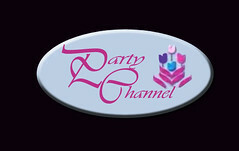 This is the Party Channel our correct website address is http://partychannel.ucoz.com/index.html. 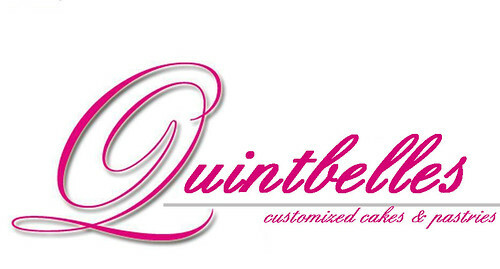 hello, this is our new mobile number: 0920-9017629. 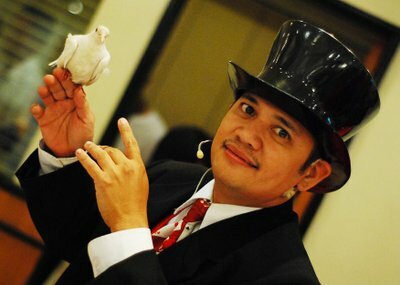 You may contact us for any of your party requirements. We offer great party at very affordable prices... Thank you. 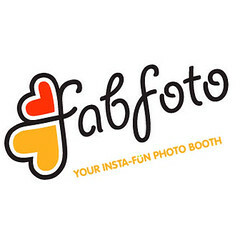 First, I would like to thank you for adding our logo in your site. I have already added your attached logo in ours, but I still have to wait for my partner sheng to create a 125x125 banner of your company, so that it will be more readable. (Most probably Tuesday and your new logo will be up and about). The contacts specially your website is already updated. BTW, we can also feature you as our FEATURED SUPPLIER, since I can feel that you have already come a long way in this field. We just need to catch on a little information from you.